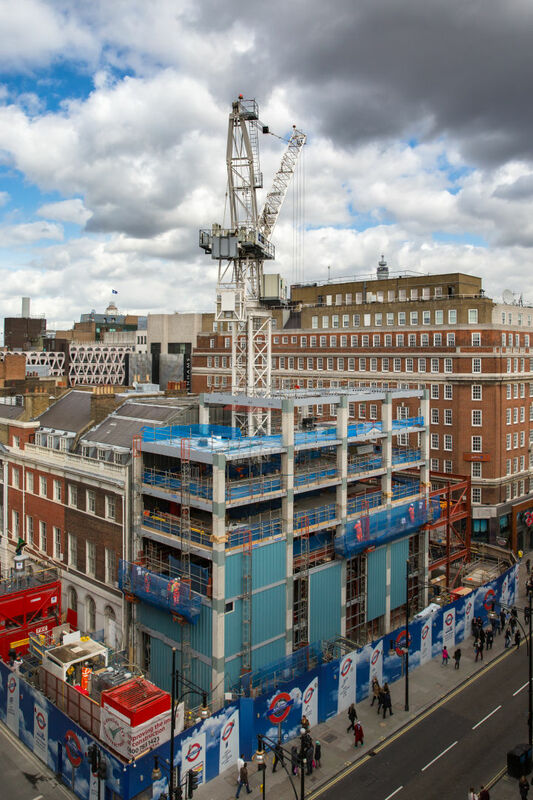 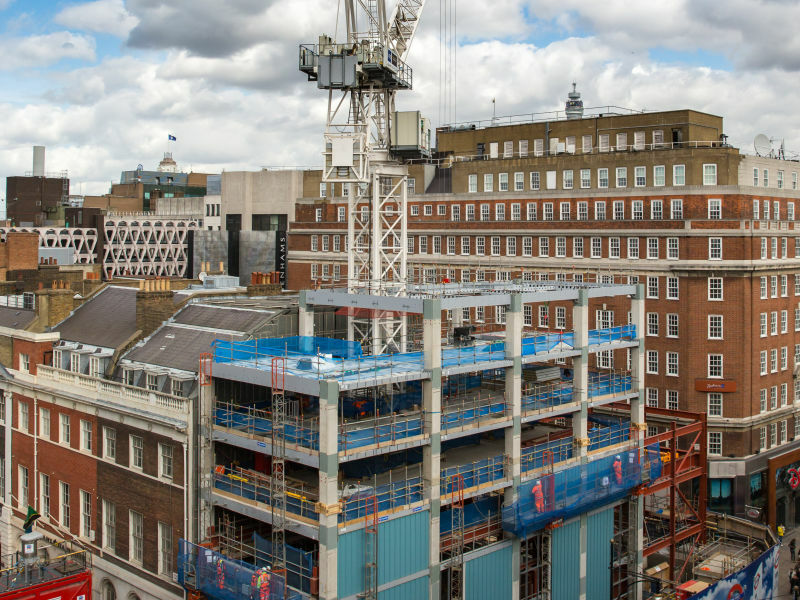 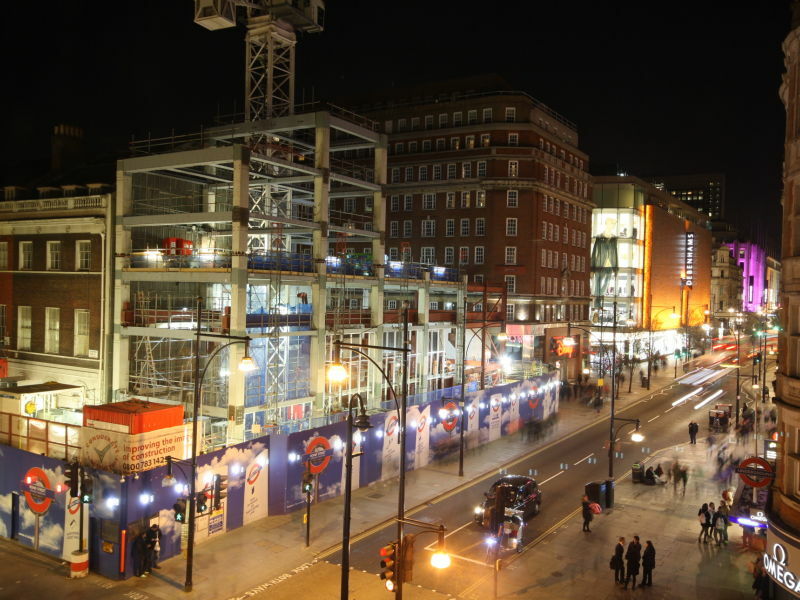 Peikko UK delivered DELTABEAM® Composite Beams, Column Shoes, Anchor Bolts, and Fastening Plates to a 6-storey retail and residential development situated above Bond Street underground station in Oxford Street, central London. 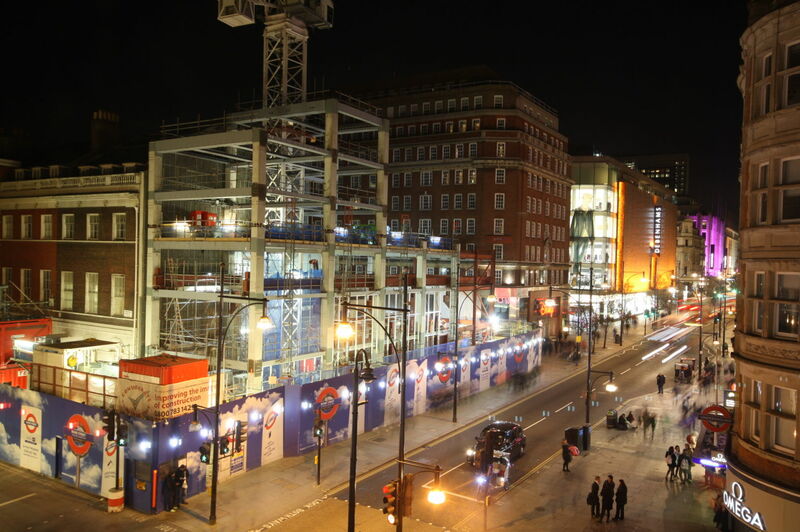 The OSD (Oversite Development) is a 6 storey retail and residential structure & part of the new underground station currently being built at Bond Street in central London. 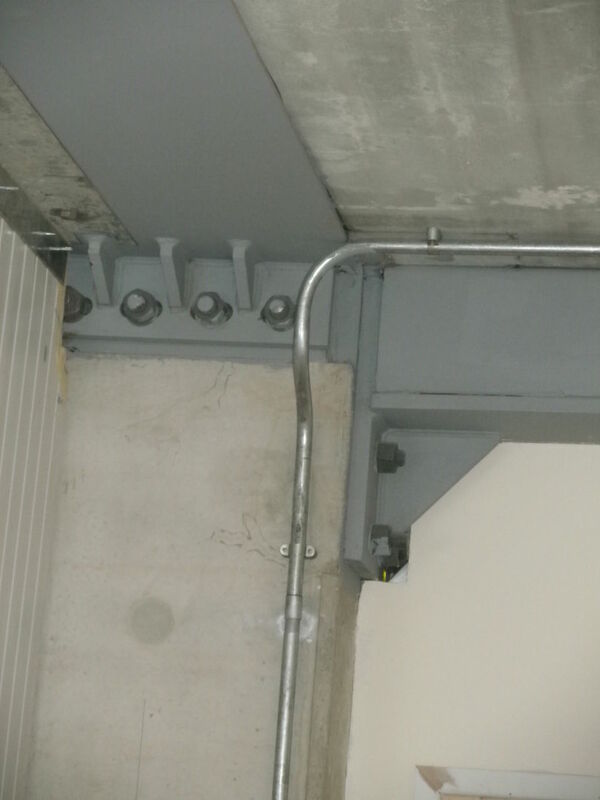 During the construction of the new station the OSD will act as a crane hall for the tunnelling operations and contains a 20T gantry crane. 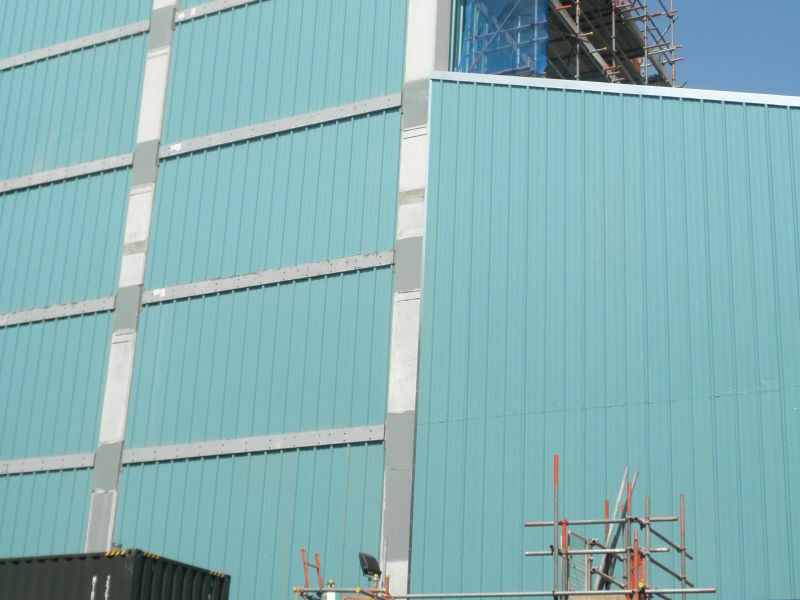 This presented the design team with a problem of having to solve the very high forces in the frame but still build the structure within the DFMA (Design For Manufacture And Assembly) philosophy of the JV partner Laing O’Rourke. 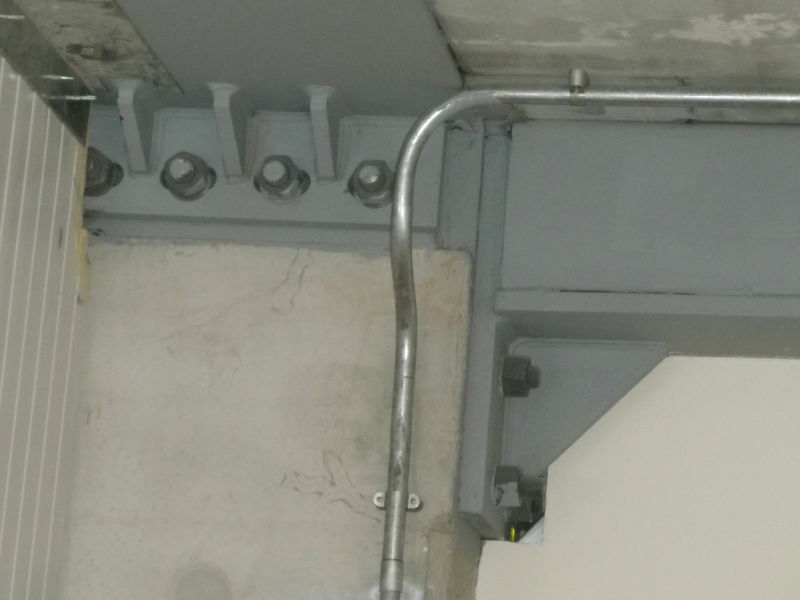 Due to the forces a conventional precast frame solution was not possible so Peikko DELTABEAM® Composite Beams along with Peikko encast Plates were chosen to provide a moment stiff precast frame. 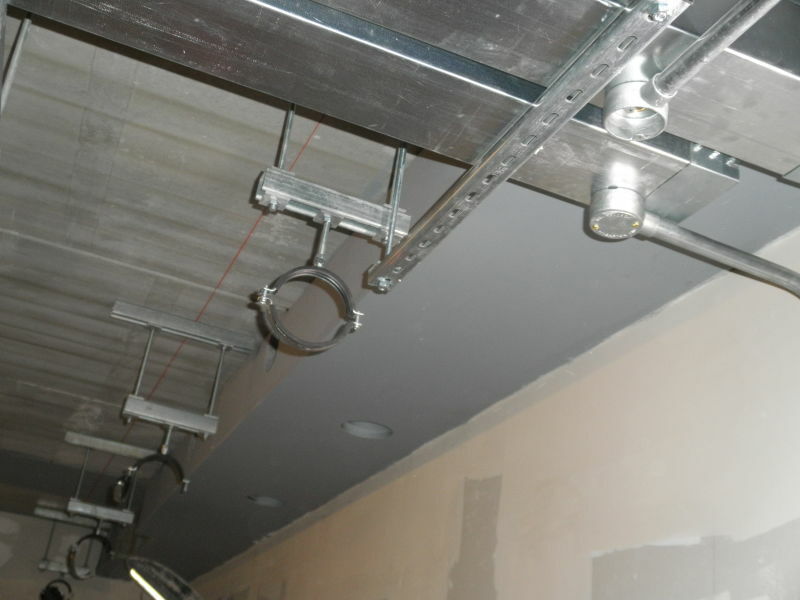 Using Hollowcore with DELTABEAM® provided slim floors and enabled client to optimise floor space. 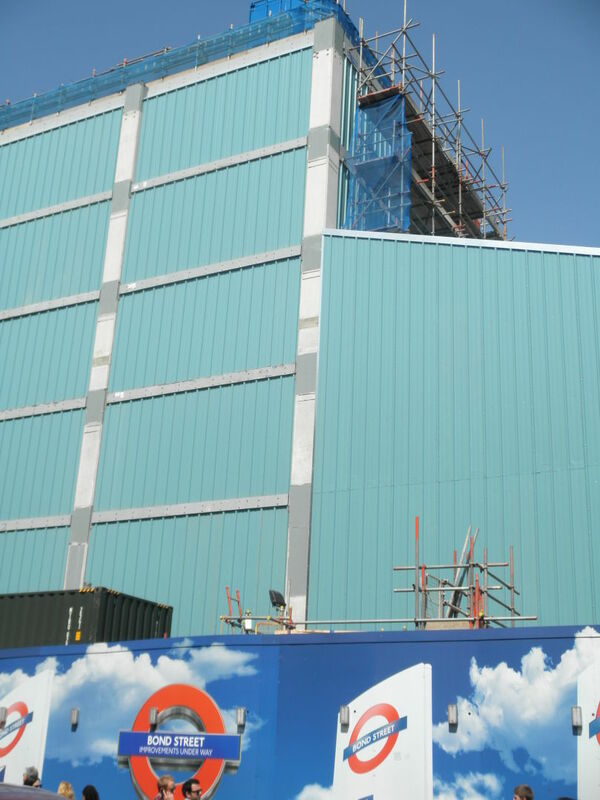 All parties worked closely together to resolve a very complex design.